Offering to share a beautiful, modern, light filled, low maintenance 2 bedroom rental property. The property is situated close to town and only minutes to Lansell Shopping Centre. The room is unfurnished. Looking for someone who can keep the place neat and tidy – keeping the house clean is a must. If this sounds like you, feel free to call or leave a message, tell about yourself and your amazing qualities. I am flexible with length of stay and all other things - open to questions. 4 rooms for rent in a modern house in Golden Square Rooms and house are fully furnished. It got ducted heating, split system in living room and fans in all the rooms + two fans in two living areas. It has big alfresco and big back yard. Room 1: has en-suite, walk in robes - $225 with bills - available form 2nd week of May Room 2: has build in robes - $175 with bills - Available from 5th May Room 3: has build in robes - $175 with bills - Available from 5th May Room 4: has walk in robes - $175 with bills - Available from 5th May Unlimited internet is included in bills. Room 2, 3, and 4 will share the common bathroom which has shower and spa, and it has a separate toilet. 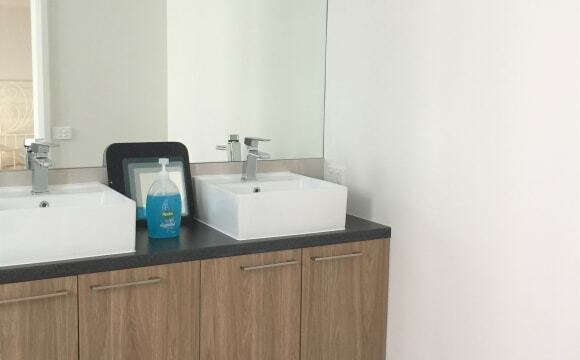 I can arrange for cleaning of general areas every fortnight - may be it will cost around $30 to $40, it will be shared by all of the house mates. Looking for working people. Expecting 4 weeks of rent as security + 2 weeks of rent in advance. Text me if you are interested and for more pics. The house is brick and was built in 2010 on a large block. It is quite modern with ducted heating and evaporative airconditioning. Hot water and stove is gas. It is in a quiet area in Bendigo with close access to the bus stop. Internet is available however the cost is in addition to rent. Less than 3km to both Bendigo CBD and hospital district, evaporative cooling throughout house, heating available in all rooms. The renter can choose out of two unoccupied rooms. Both rooms have wardrobes, large windows to the backyard and are west-facing. Furniture of the room (if furnished for you) includes a double bed with all linen, etc, 2 bedside tables, powerboard and bedside light, small desk/desk chair and wardrobe (as in pictures). Will DISCOUNT for someone based elsewhere! (Eg. Part time in Bendigo). I also have an elderly cat, who is extremely friendly but has elderly cat tendencies. The ideal housemate would like cats, be a non-smoker, have a job, be tidy and quiet, and be happy to chat/hang out but also happy to spend time by themselves. This property is centrally located, whithin walking distance to the Hospital, Rosalind Park, CBD. As well as access to many bus lines. The house is very spacious, sunny, very comfortable. Presently the garden is getting a spring prunning. Very close to shops and town, split system heating and air conditioning, it’s an old house but she has a lot of character! 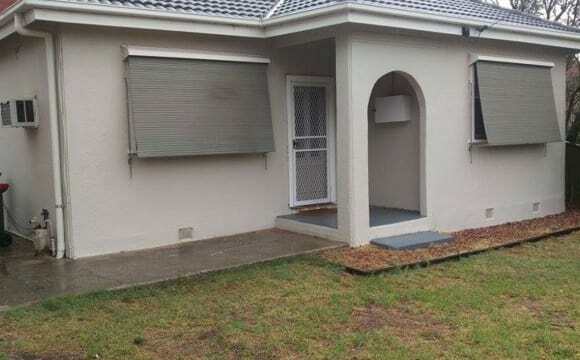 It's a brand new property, with heaps of room. 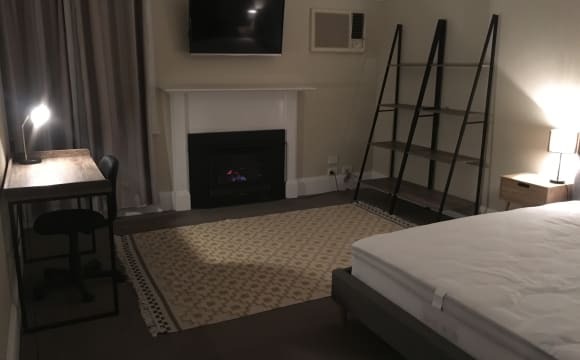 Large master bedroom for let, with ensuite, walk in robe, etc. The place is great because it low maintenance, close to everything you need, I walk to work every day. I have Netflix if that is of interest. Cozy 3 bedroom townhouse with shared living, dining and kitchen. Bathroom shared with one of the other roommates. Living area has shared smart TV with Netflix, Stan and pay-per-view movies. Cute backyard deck area with fire pit and outdoor dining table. 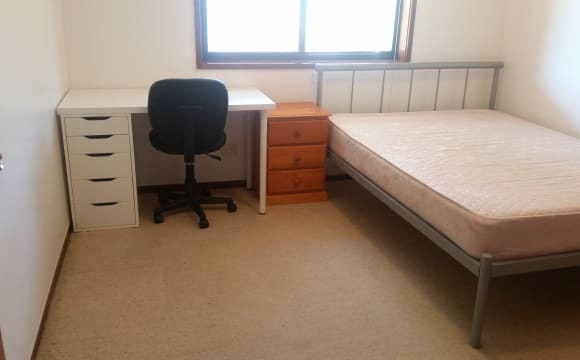 Room available is currently unfurnished (pictures are with the previous tenants possessions). I have 1 room becoming Available soon in Flora Hill near the University. The house has a large back yard, I have 2 dog's. Open plan living area with a/c and heating / kitchen. Laundry and toilet in the back of the house, Bathroom has shower and half bath. Rent will be $100/week. Bills will be evenly split (Power/gas/internet/water) I'm looking for friendly, Quiet, responsible persons to move in for at least 6 months. Also, this is a smoke free residence. No smoking is allowed anywhere on this property. The location is ideal for getting around without a car. It is wide and elegant street in a good neighborhood. The interior is clean, neat, artistic and the home is a place of solitude. Quiet, peaceful, secure and stylish 4 bedroom townhouse. Excellent location - walking distance to town. 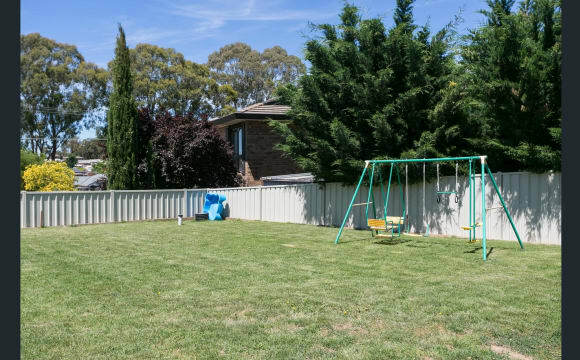 3 minutes walk to Coles McIvor and 100 metres to the bus stop which can take you into town Close to East Bendigo Pool + not far from La Trobe uni. Tastefully furnished with bed, desk, large mirrored built-in-wardrobes and easy access to a private upstairs balcony. All bedroom doors have locks - so your privacy is assured. We would love to share our home with a non-smoker. International students most welcome. I am a teacher and live a quiet lifestyle. You would be quiet, clean and tidy as we mainly keep to ourselves but enjoy an occasional chat. Split air-conditioning/heating system in all rooms. Spacious upstairs bedroom. Wifi and bills included. Fitted out kitchen and a lovely garden. We take pride in keeping our haven spotlessly clean (the shared areas anyway) and are looking forward to hearing from you soon. 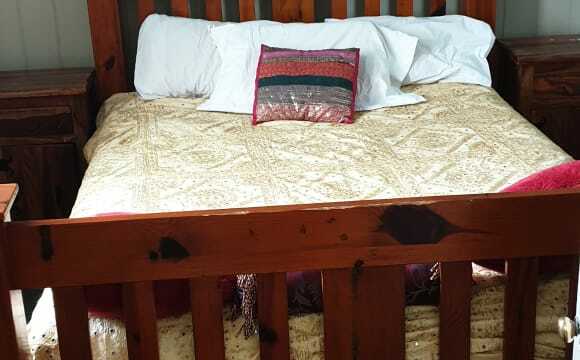 Queen bed for female tenant. Available now. Walking distance to town. Quiet, tree-lined street. 3 minute walk to Coles McIvor and 100 meters to bus stop. Newly renovated miner's cottage. As cute as a button. Great courtyard out the back and above-ground veggie gardens if you are interested. New and fully set-up kitchen. Freshly painted, new timber floor and stone-topped bench. Full of character. Seeking a tenant who is respectful and will care for this gorgeous property. Strictly a non-smoking property. The bedroom has a heater and ceiling fan. Fully furnished including a much-loved Chesterfied couch. I have two rooms available in a renovated 3-bed period home in Kennington. It's well-located, being within walking distance of town and a supermarket, and well-appointed. 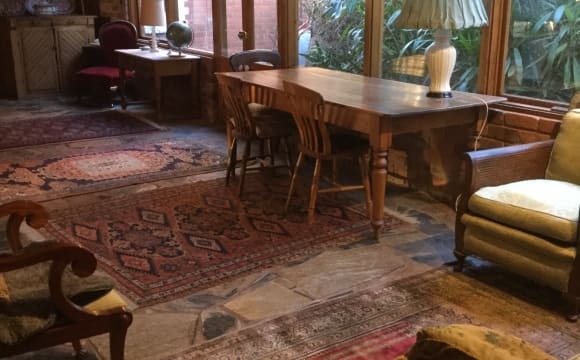 The communal spaces are sufficiently furnished at the moment but there is space for whatever bits you might have. Room 1 is huge (3.6 x 5.2) and furnished with a comfy double bed, desk, shelves, TV, and a free-standing wardrobe. It has a working gas fireplace (very cosy), ceiling fan, and air conditioner unit. Would suit anyone wanting lots of space to themselves. Rent: $200 per week plus bills Bond: $600 Room 2 is unfurnished. There's a free-standing wardrobe, ornamental fireplace, and ceiling fan. The room is about 3.5 x 3.5m. 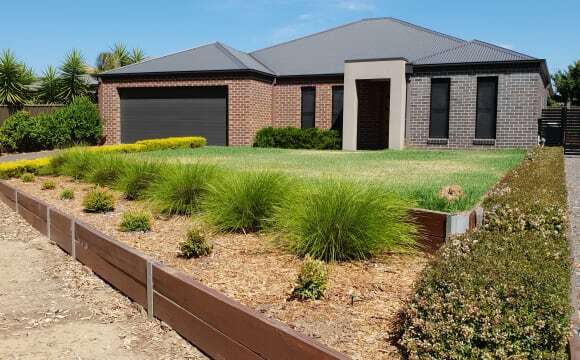 Rent: $130 per week plus bills Bond: $500 Bills include unlimited NBN and lawn mowing plus the usuals. Available immediately until the end of the year. I am open to discussing renting either room on a shorter term basis. I am hoping to find housemates that are friendly and considerate but independent. Importantly, a cat lives here. He doesn’t play that well with other animals so the house wouldn’t be able to accommodate any more pets, sorry! 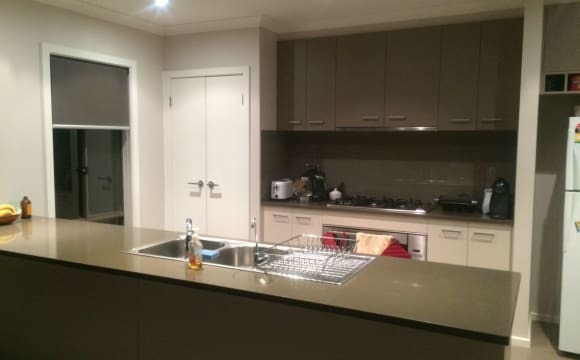 Property nearby to Latrobe University and Public transport. House Has Airconditioning and ducted heating. Large living area and outdoor entertainment area. 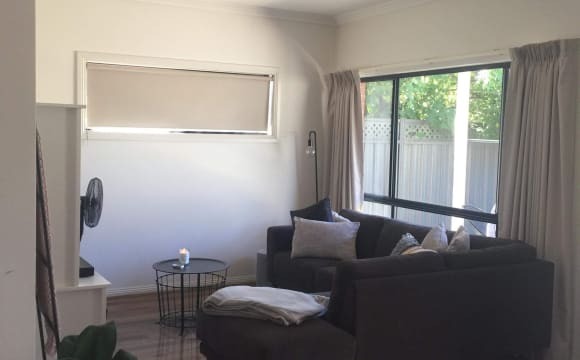 Spacious 3 br house close to Latrobe uni, BSE and Strath Village shops, walk-able to the train station and CBD and has a bus stop right out front. Room (3.6m x 3.2m) comes equipped with queen bed setting, built in robe with drawers. There is also unlimited internet and Netflix. Housemates who are neat/tidy, easy going/social and active preferred. Smokers need not apply.